The perfect basis for your automation: Sensors, safety technology and system solutions from SICK. When movement becomes order, when high productivity has be be dilvered and when it comes to finding an intelligent solution, then you can profit from SICK’s many years of experience. 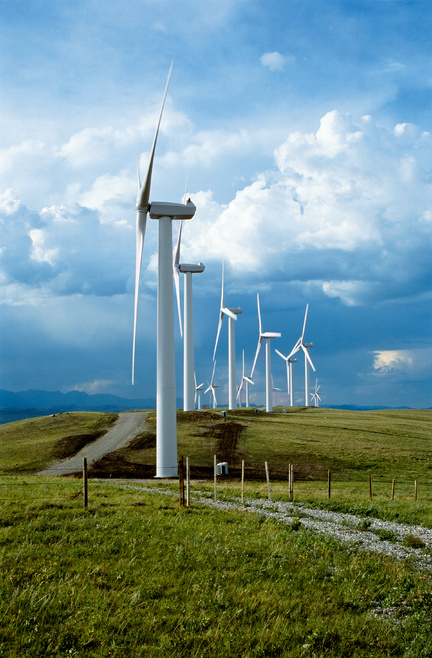 Our Wind Energy experts are as deeply rooted in their profession as you are. That means you are always communicating on equal terms with specialists who understand your task requirements from the word go. Conclusive solutions that can be practically implemented for your individual requirements emerge in the shortest of time frames. – put us to the test. We will be happy to prove ourselves to you!